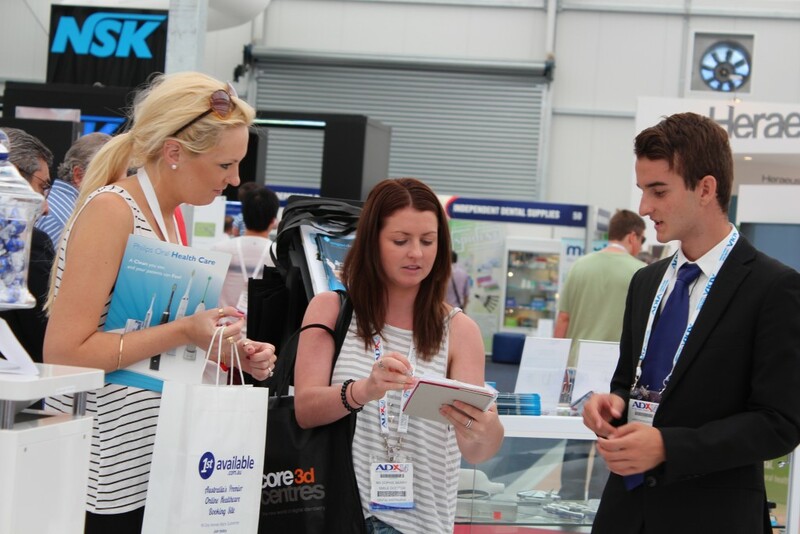 Thank you to everyone who came to see us at ADX 18. 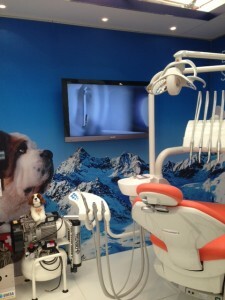 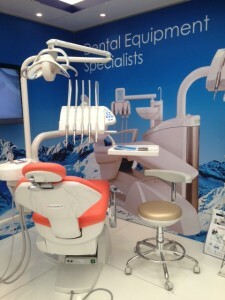 We were excited to preview the NEW Swident EVO dental chair. 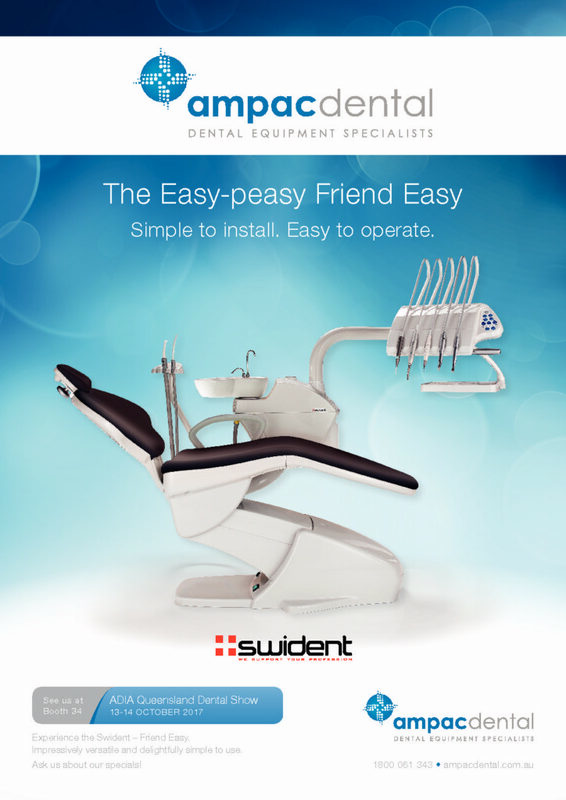 The Swident Partner and Swident Friend Easy were also on display as were the various optional doctor and assistant stools. 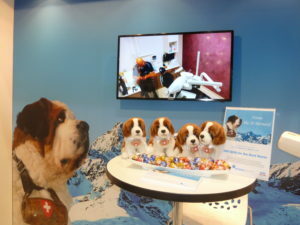 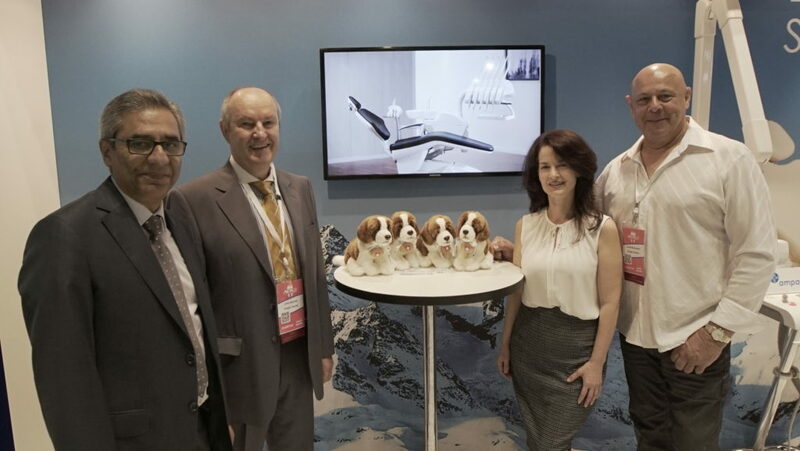 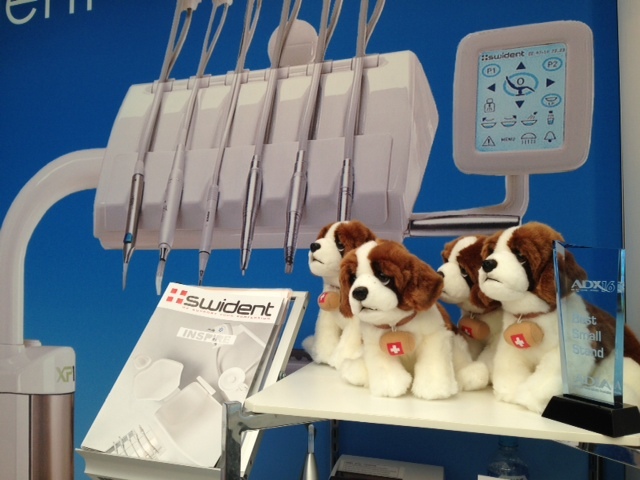 Congratulations to Amy Barker from Dr Finklestein's surgery who chose the winning name "Bacci" for our competition to "Name the St Bernard"
Come and see the New Swident Friend Easy dental unit. 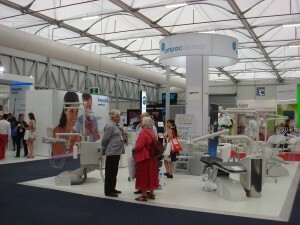 We are located at Booth 34. 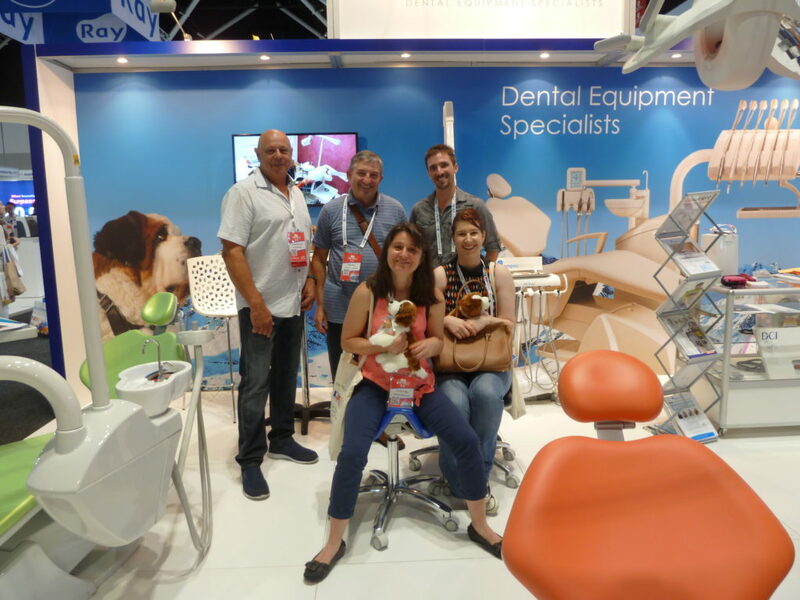 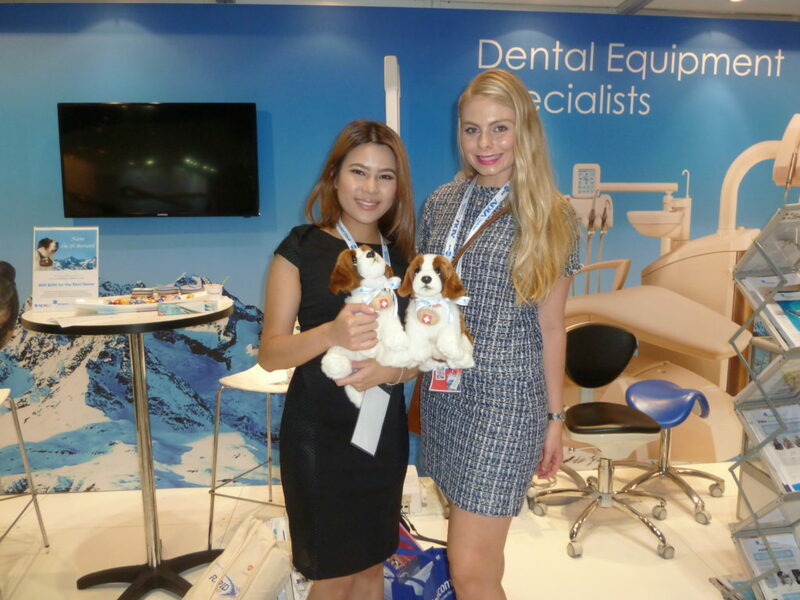 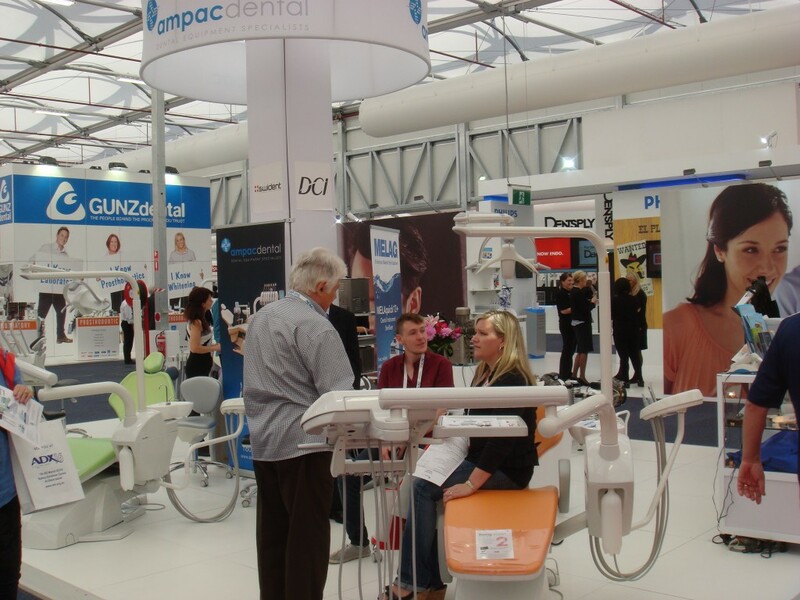 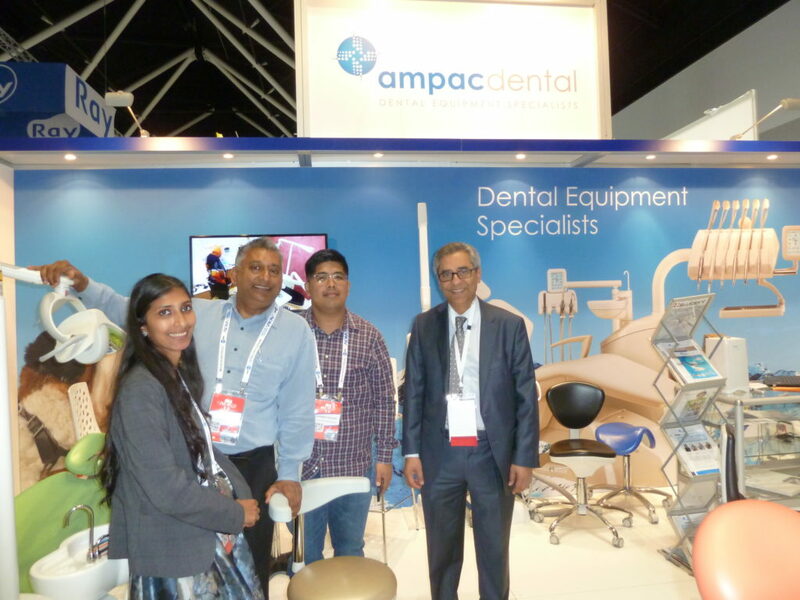 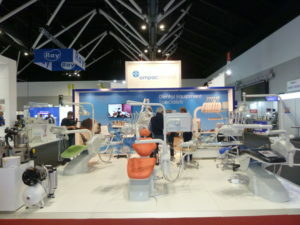 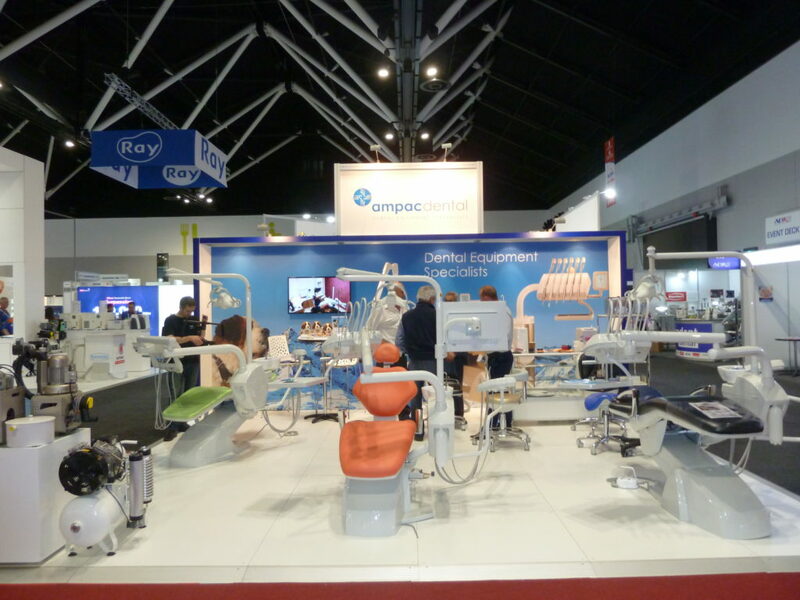 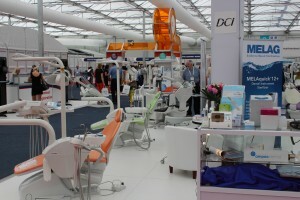 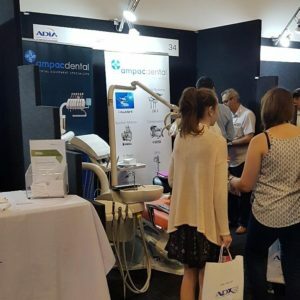 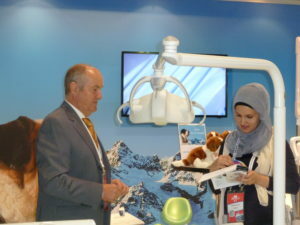 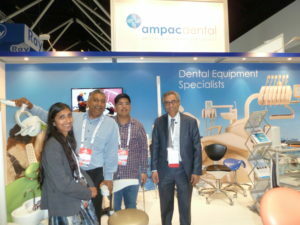 The ADX16 Sydney dental exhibition is all about letting you see the latest dental products from Australia and overseas. There is no better way to do that than by calling by to see the product showcase. 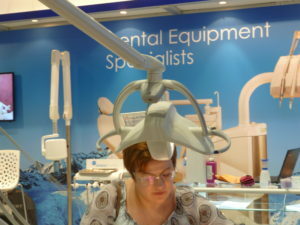 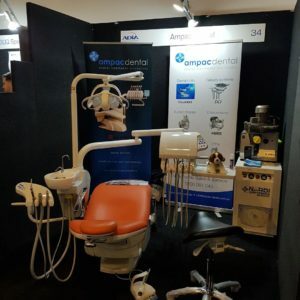 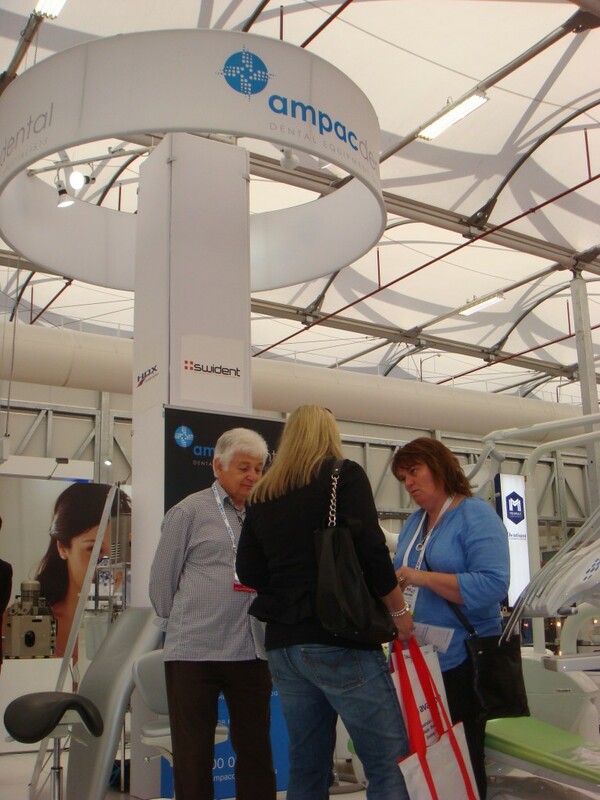 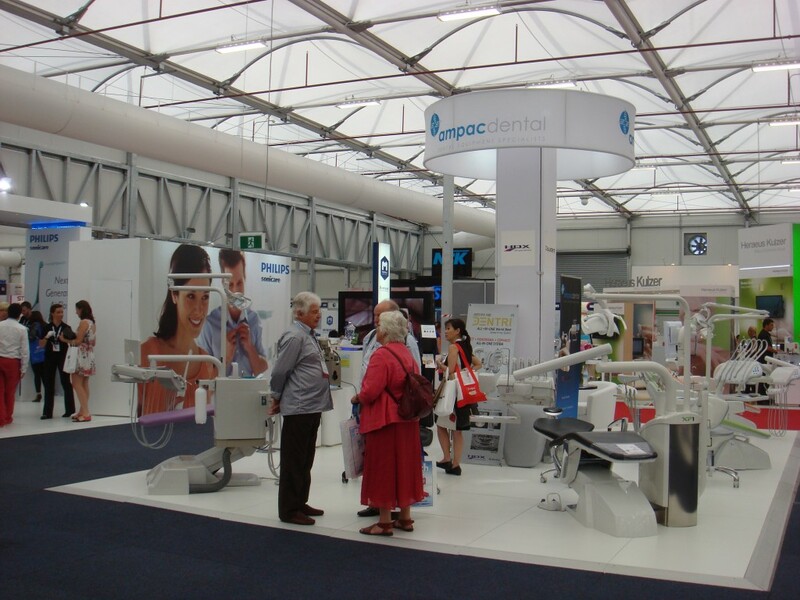 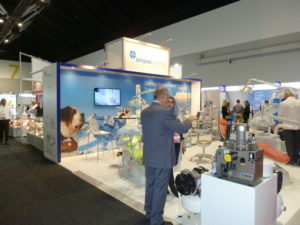 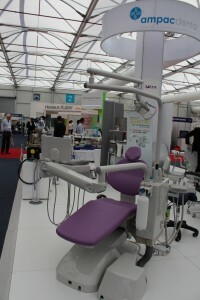 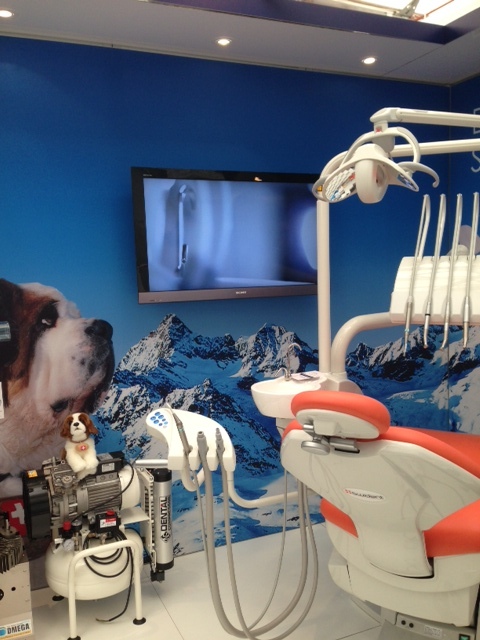 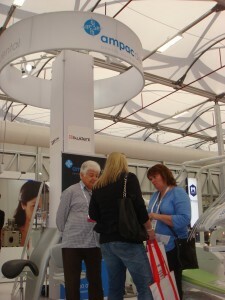 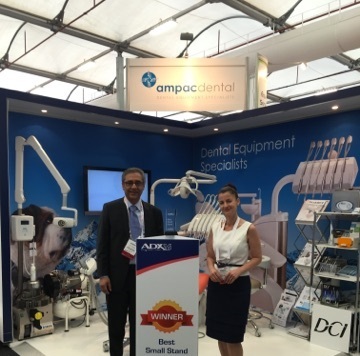 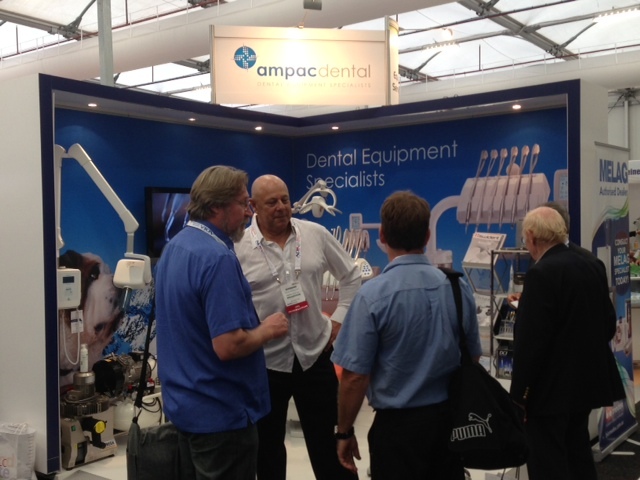 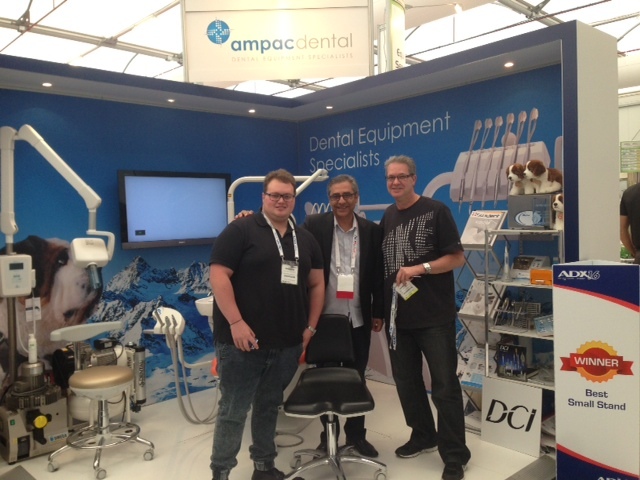 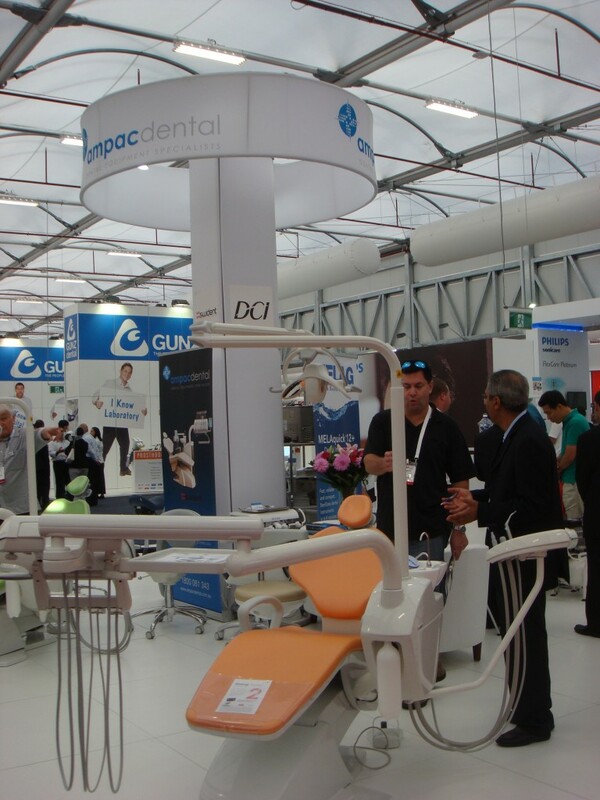 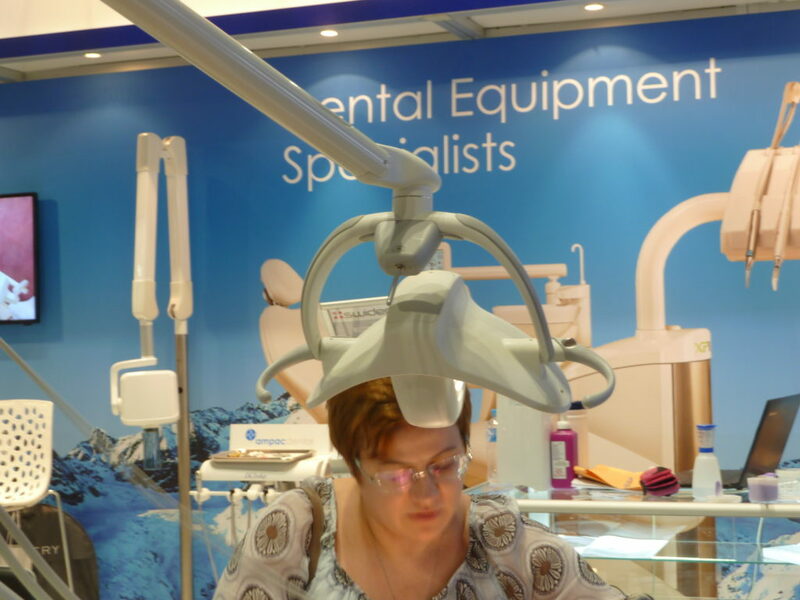 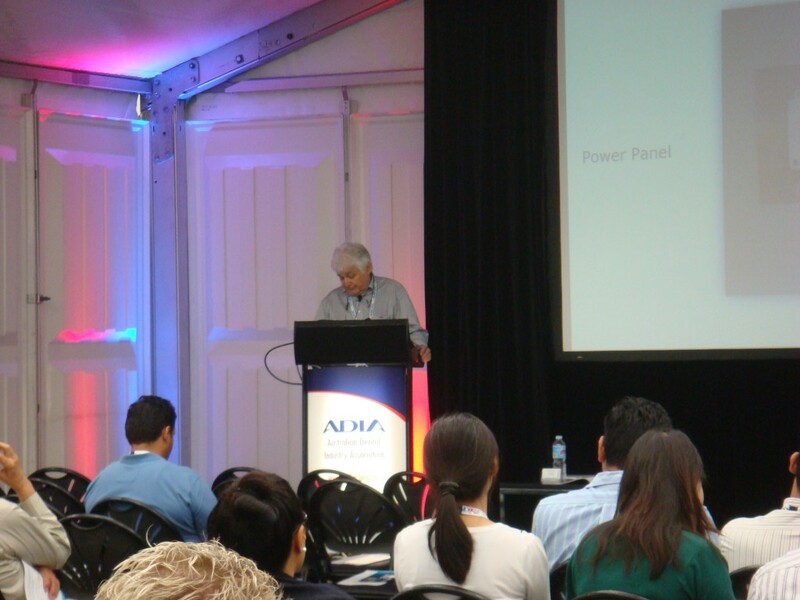 At the ADX14 Sydney dental exhibition we previewed the SWIDENT XP1 dental unit.